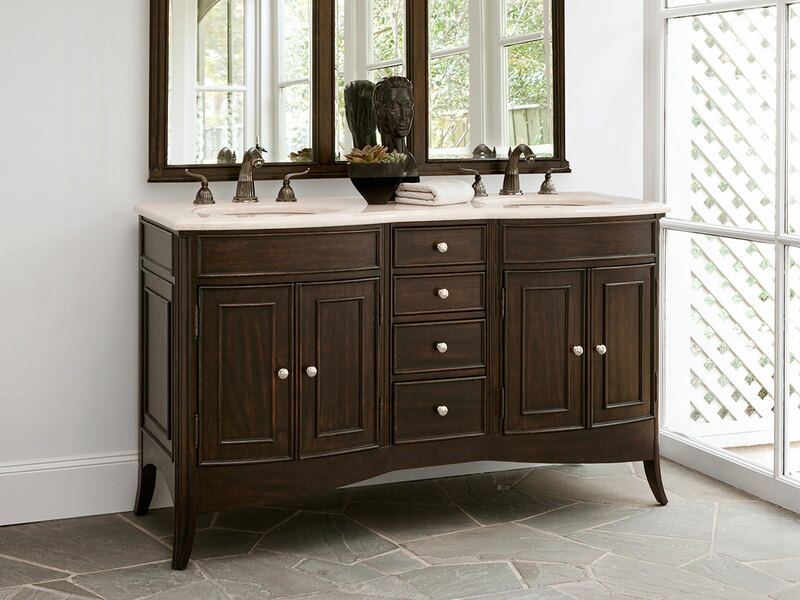 The 60" Verona Double Bathroom Vanity is a handsome, traditional vanity that is sure to add charm to the master bathroom. For you storage needs, it provides four drawers and two double door cupboards. 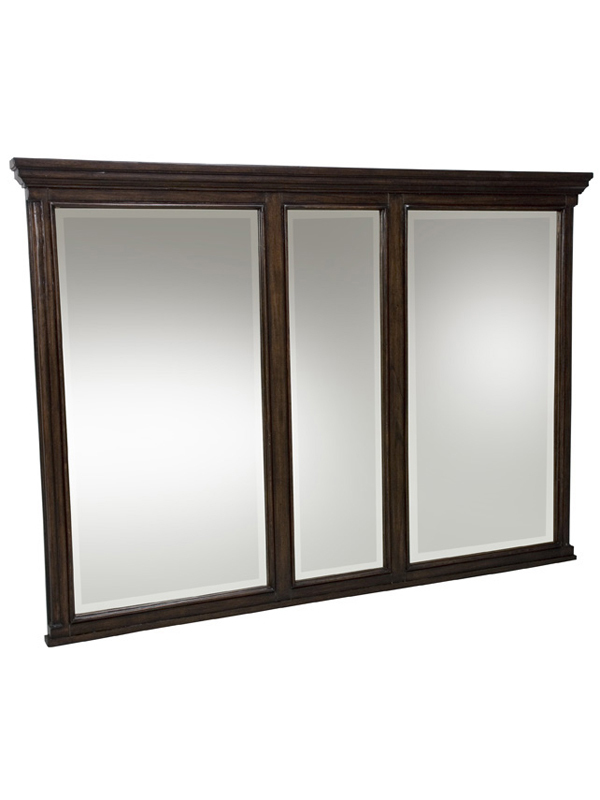 Its features are dark and bold, making it an excellent choice for any home or business. Includes Balsa porcelain sink.